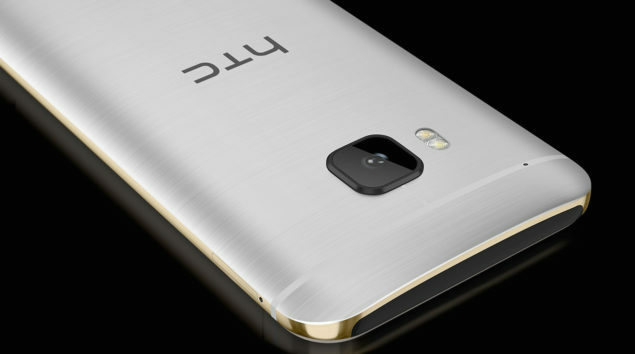 HTC Releasing A Helio X20 One M9 October; Will This Finally End The Company’s Abysmal Run? Less than 24 hours ago, we reported that HTC was going to release a MediaTek version of its One M9 handset, with the current one running a Snapdragon 810. In order to rival or exceed the performance level of the Snapdragon 810 variant, anything less than a Helio X20 will be severely discouraged from us. However, it looks like our prayers have been answered because One M9 will finally be sporting MediaTek’s Helio X20, a chipset that houses a 10-core processor. A leak coming out of Russia reveals that HTC One M9 is going to be running MediaTek’s Helio X20 SoC, which comprises up of a 10-core processor that does not sport any of ARM’s Cortex-A57 cores, and for good reason. Huawei earlier stated that it did not want to incorporate Cortex-A57 in its future products because they consume too more power as compared to Cortex-A53. Instead, Helio X20 will sport two Cortex-A72 cores, providing much more processing firepower and efficiency over Cortex-A57. Supplementing the performance of Cortex-A72 will be eight Cortex-A53 cores, and let us remind you that they are no pushovers either. After HTC made one of the worst choices to incorporate Snapdragon 810, the company recorded ‘lower than projected’ sales thanks to overheating issues that plagued its flagship smartphone. With the release of the MediaTek version, HTC will be looking to put an end to its egregious financial run, which has all but exhausted the firm’s monetary resources. The other specifications of the upcoming smartphone will pretty much remain the same between both chipset variants. The only difference is that with the Helio X20 version, you will not feel the discomforting experience of a heated smartphone chassis while you are gripping the device. Another aspect of the device’s success will also depend upon its pricing. Granted; premium devices should be stamped with a larger price tag, but when you are surrounded by the likes of Huawei, Xiaomi, ZTE and countless others, increasing the price of your high-end phone will do little to add to your success. Let us hope that HTC finally comes through with the MediaTek version of its One M9 handset.